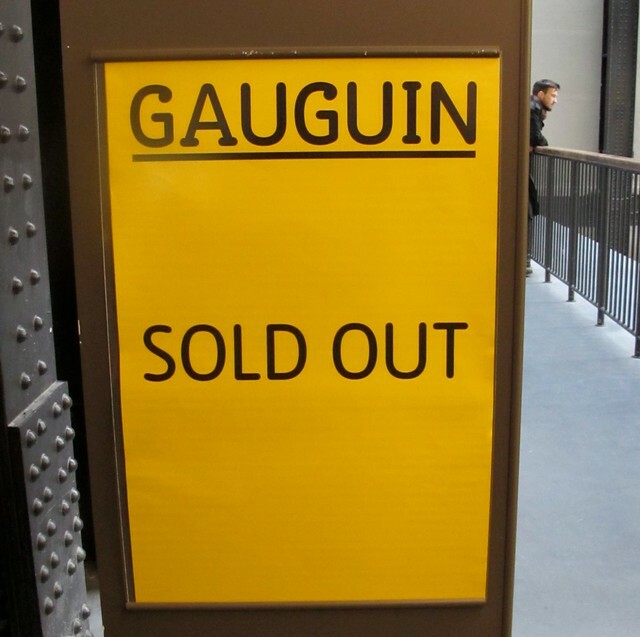 Reported to be the most successful art exhibitions by ticket sales alone; I was rather disappointed by the Gauguin exhibition. 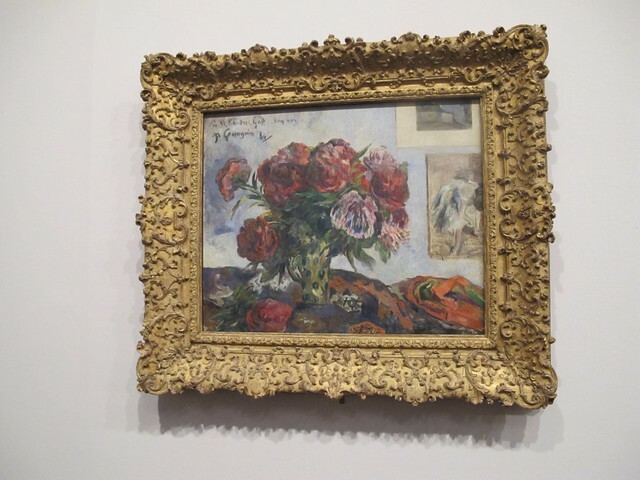 I must admit I wasn't very familiar with Gauguin's work before I attended, but once I observed his work I left feeling like I was really missing something- I don't understand the hype, and I'm not really a fan. 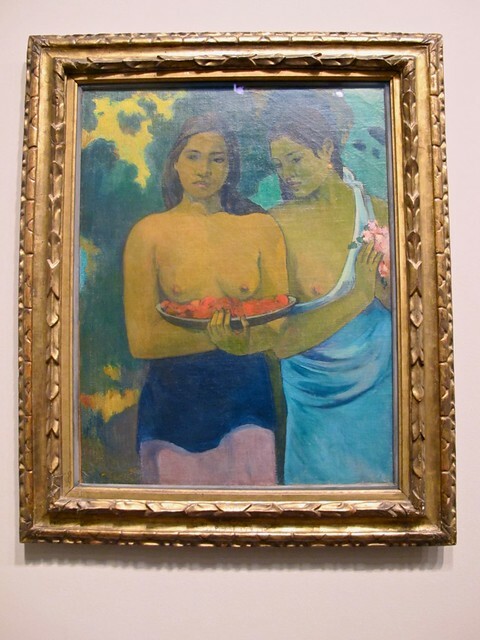 Women of Tahiti is really what he's famous for the rest of the exhibition was bulked out by random framed sketches and odd pieces of work. I've decided to give him another try when not so hungry and when theres a lower attendance - both could have impeded my viewing experience. 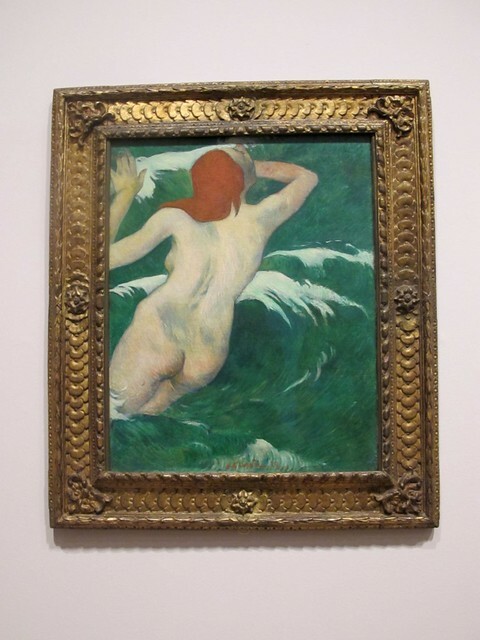 But on my first impression Gauguin is not for me.